Mobile folding dining tables are the best choice for schools throughout the UK. value choice for schools throughout the UK. 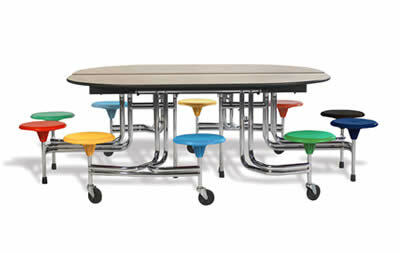 Our durable mobile folding cafeteria tables are the best choice for schools. Our folding dining tables comfortably seat your pupils with maximum convenience and minimum fuss. We can maintain your existing Sico tables too. Our many years of experience means we are able to offer you a complete package in respect of foldable tables. 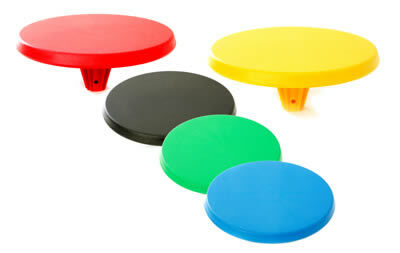 Wagstaff stools are the best value choice for schools. They are manufactured in the UK and come with a lifetime warranty. They are also a keenly priced replacement for stools on almost all Sico table seating units. As a manufacturer of sector leading mobile folding school dining tables, we offer a robust and easy to use range of tables in a variety of sizes and styles to suit the needs of your local authority or school. Our many years of experience means we are able to offer you a complete maintenance package in respect of folding tables. We will give you an objective appraisal of your existing tables. We will always maximise the service life of your tables, where this brings best value, and does not compromise safety. At the time of delivery, we are able to remove your old tables, and to recycle their component materials. We have 25 years of experience, and are a reliable, honest & passionate company; as our list of satisfied customers can vouch for. Copyright Wagstaff School Furniture 2018. All Rights Reserved.